From decreased winter snowpack, to more frequent and larger wildfires, here in Oregon we are feeling the effects of global warming now more than ever before. 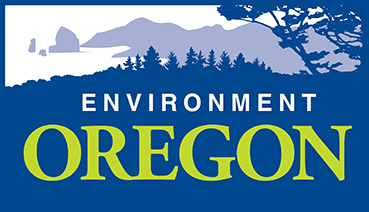 I urge you to support the following four bills this legislative session in order to protect Oregon's environment and the planet we leave for future generations. ·House Bill 4036 - Clean Electricity and Coal Transition Bill ·Senate Bill 1572 - Community Solar ·Senate Bill 1574 - Healthy Climate Bill ·House Bill 4037 - Large Scale Solar Incentives Thank you for your leadership.